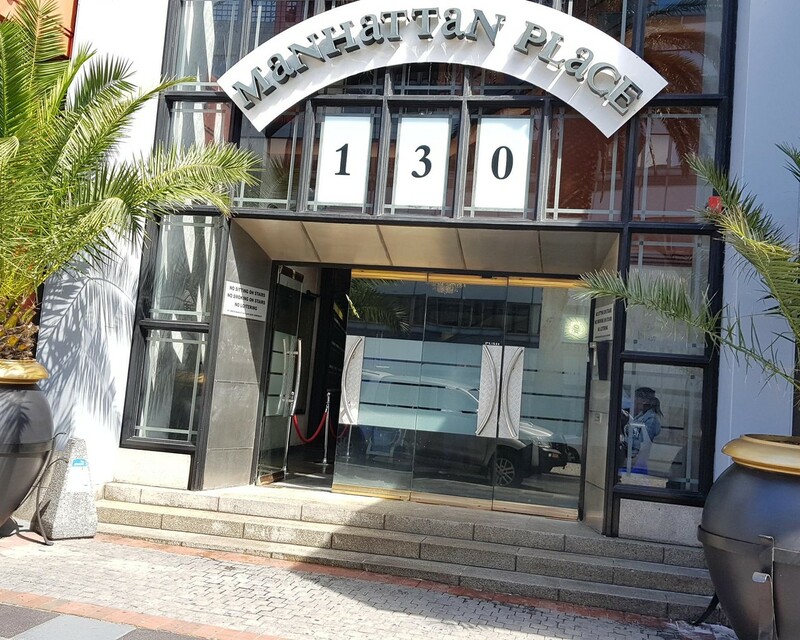 115 Sqm Office to Rent at Manhattan Place in Cape Town. Modern AAA Grade office space on Bree Street in The city. Fully fitted out office space located in a secure building. Full access control to the premises with 24 hour security. The building has Fibre for high speed internet services. Manhattan Place is close to all main public transport services in the area.